We buy online every day, so why not book training online too? Our training management software gives your delegates total control over booking their courses - whenever they want and wherever they are. 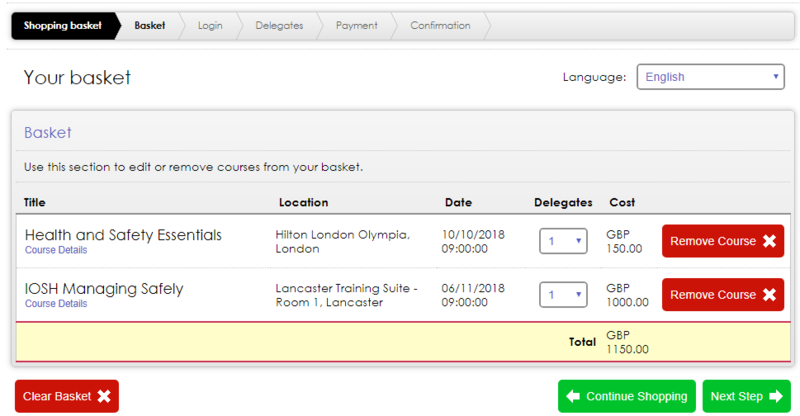 Real-time website updates mean your delegates can instantly find accurate course dates and availability to suit their needs. 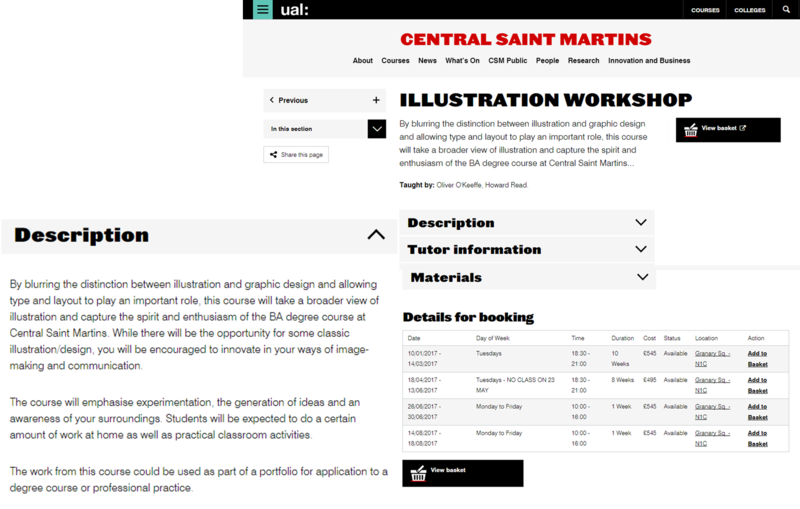 Our course booking system manages all online training registrations, so you'll never double-book another course again. 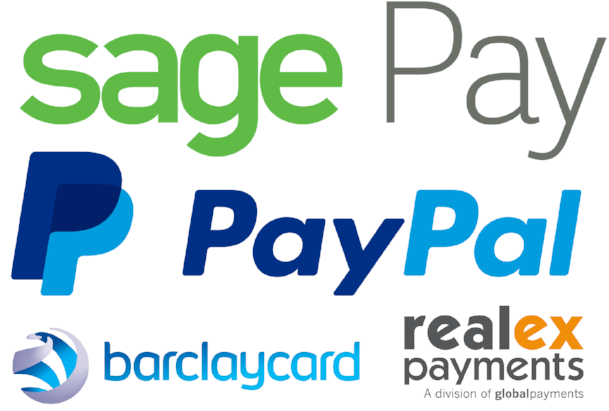 Let your delegates instantly pay their way, from PayPal to international currencies. Offer discount codes, group and business block bookings, and automatically process secure payments.